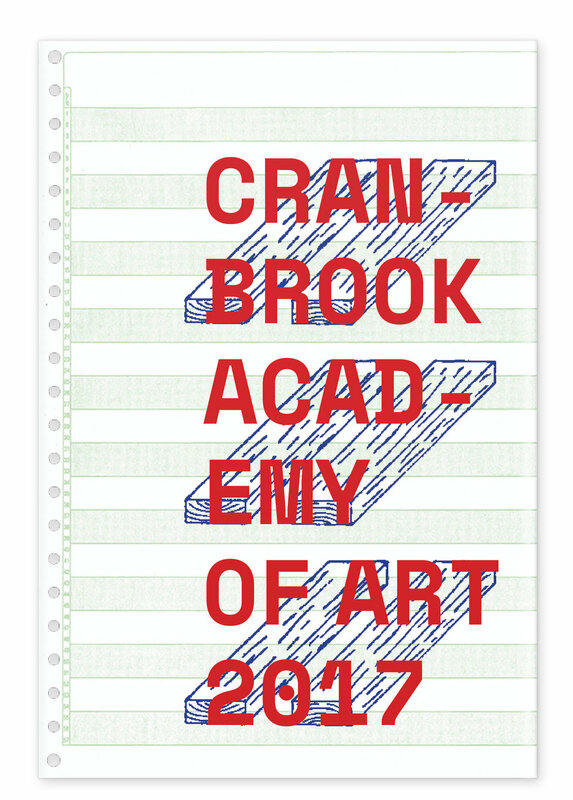 This was a proposal for the design of Cranbrook Academy’s 2017 Graduate Book. 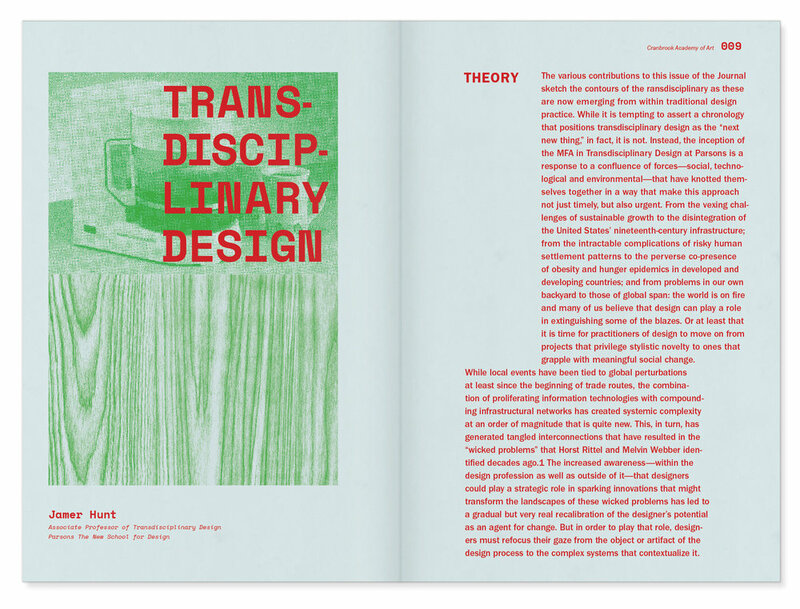 In an attempt to broaden the conversation around the work being produced at the Academy, D0T.BIZ intended to reappropriate the design fee in order to commission a series of essays written by outside scholars. These essays would then be published alongside the graduating class’ body of work. The design was intended to fit the D0T.BIZ hyper banal aesthetic.